I don't recall exactly when it was first expressed around me, this odd colloquial phrasing to express perfection in balance, a childhood reference I never particularly enjoyed for the glaring plotholes and inconsistencies inherent in fairy tales. Yet now, now I see the beauty in it. The rapture. The sheer excellence and harmony in simplicity. Hey, Bob, how was your day? Pretty hot out, wasn't it? Naw, dude, everything was baby bear. Hey, Ted, they screw up the margarita recipe again? Nope. 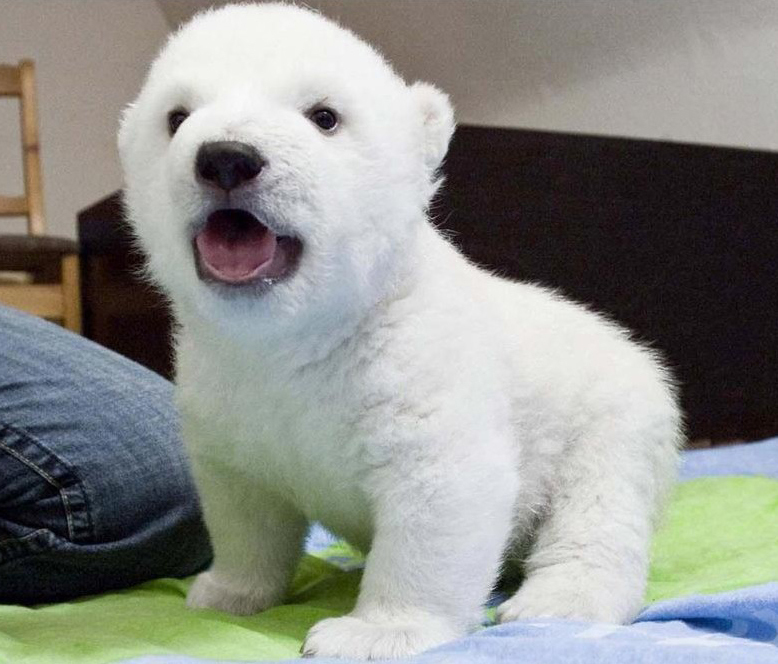 It's just baby bear. Jesus Christ, Antonio! I heard your kid fell into the grisly pit at the zoo! Is she hurt?? No, she's all baby bear. Baby Bear - adj. cls. Descriptor for a situation that is just right; perfect in every way; neither too hot nor too cold, too big nor too small, too hard nor too soft, but always and even ineffably perfect without over-achieving. It's all very Zen. Ex: The right mattress; your favorite pair of gray sweatpants with the pockets and the drawstring and that little food stain you don't exactly remember the nature of; Mila Kunis. Now go, children. Go to your FaceSpaces and your MyBooks and your Twattlers and make this happen. When the next person asks you how your day was, tell them it was baby bear. If nothing huge happened but you were completely content with what you did and are enjoying what life offers to you every day in the form of a sweet-smelling breeze and a few tumbling leaves, I bid you, tell them all your day was baby bear.